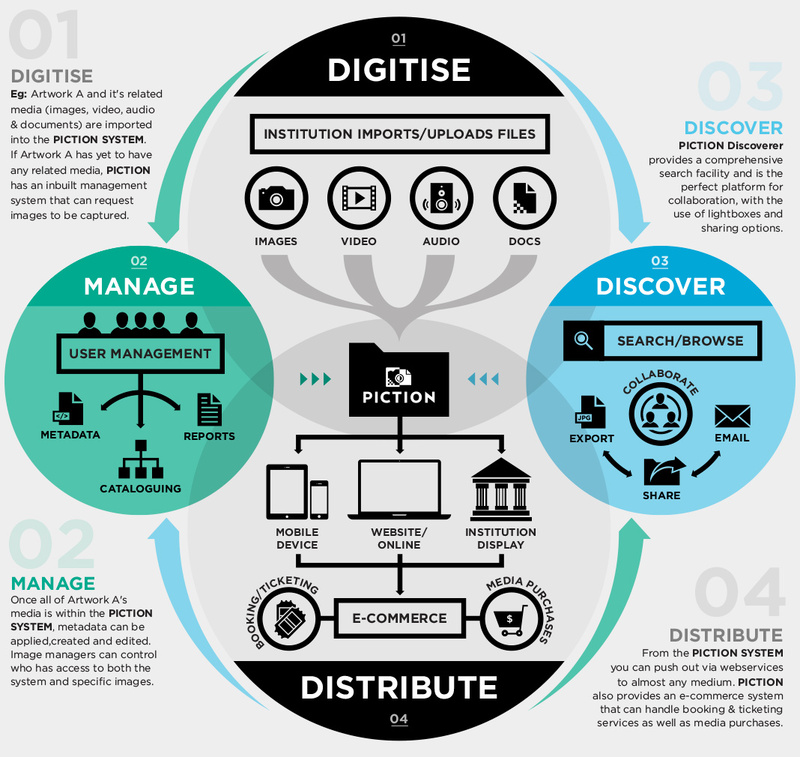 Piction | Digital Media Warehouse. Develops digital image systems and software for businesses, government, photographers and professional imaging labs. 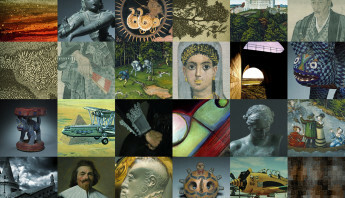 Artwork A and it’s related media (images, video, audio and documents) are imported into the PICTION SYSTEM. If Artwork A has yet to have any related media, PICTION has an in-built management system that can request images to be captured. Once all of Artwork A’s media is within the PICTION SYSTEM, metadata can be applied, created and edited. Image managers can control who has access to both the system and specific images. PICTION Discoverer provides a comprehensive search facility and is the perfect platform for collabortion, with the use of lightboxes and sharing options. From the PICTION SYSTEM you can push out via webservices to almost any medium. PICTION also provides an e-commerce system that can handle booking and ticketing services as well as media purchases. 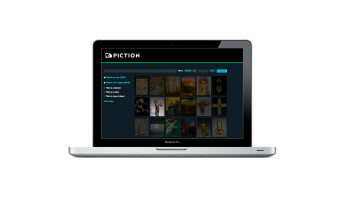 Upload/import your digital assets in the simple and easy to use PICTION WORKBENCH SYSTEM. Want to learn more about our range of capabilities?